Bresha Meadows’ trial and crucial court hearings are in May. 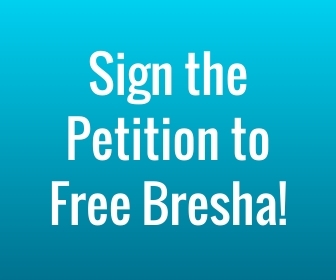 We call on supporters and all those who believe in social justice to help free Bresha Meadows! Below are dates and actions for people who are local to Warren, OH and for supporters everywhere. #PackTheCourt: On May 8th, join us as we pack the courthouse in Trumbull County Court where Bresha’s pre-trial will be held. We will join in solidarity with her and keep demanding her release. The pre-trial starts at 9am. We will arrive at 8:30am. More details about courtwatch during the May 22nd trial coming soon. Please contact morgan at morgan@ohorganizing.org to RSVP and if you can provide transportation for folks from your city. Phone Bank: Local voters can win this case. Sign up to phonebank and ask local voters in Trumbull County to call/write the local prosecutors to drop the charges against Bresha Meadows. Please email prentiss at prentiss@ohorganizing.org to sign up to phonebank. More details coming soon. Call to action is ongoing until the end of the trial or until Bresha Meadows is free. Organizing an event like a teach-in or a postcard writing party? Let us know so we can help promote and post your event here. Dennis Watkins: DROP THE CHARGES! 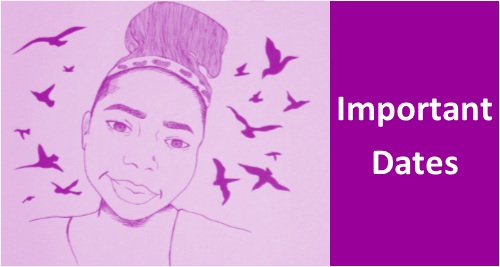 Urge Ohio Prosecutor Dennis Watkins to free Bresha Meadows and seek alternatives to detention for young people in crisis who need our support. Individuals – Please mail postcards and make phone calls. Organizations – Please send letters on your letterhead. Here’s a template to personalize. 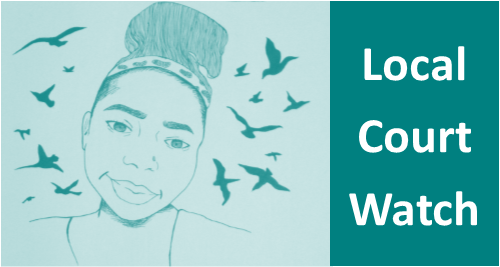 May 8 & May 22: Check in for Bresha: In solidarity, check-in at the Trumbull County Family Court Center on Facebook and tell people why you are demanding the court to #FreeBresha. Media Advocacy: Write op/eds and blog posts that raise awareness about Bresha’s case and the stories of other survivors who have been criminalized and punished. Talking points coming soon! 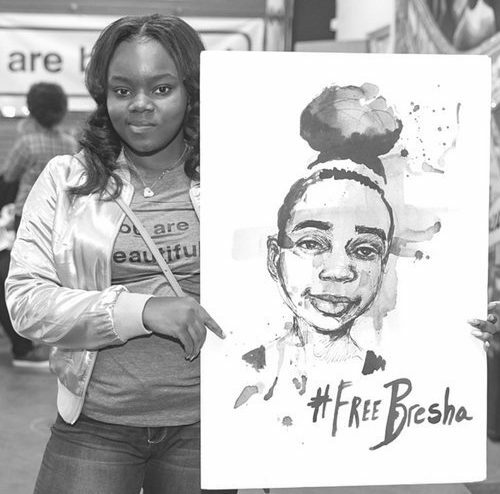 Ongoing — Mobilization & Education: Please continue to poster your communities, organize teach-ins, circulate the petition, contribute to solidarity book drives, submit organizational endorsements, and fundraise to #FreeBresha! 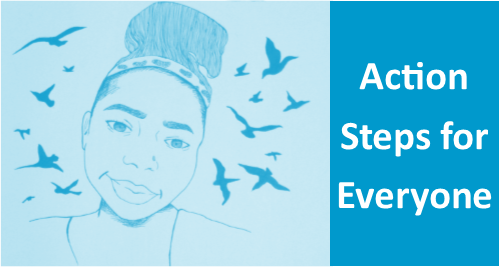 May 19, 20, 21 – Black Girl Altar Project: Stay tuned for information about how to participate in a Black girl altar project on the weekend before Bresha’s scheduled trial.